Every business, no matter how large or small, operates within a world of policy, regulations and laws. Most government officials desire to have a strong relationship with the people they serve. 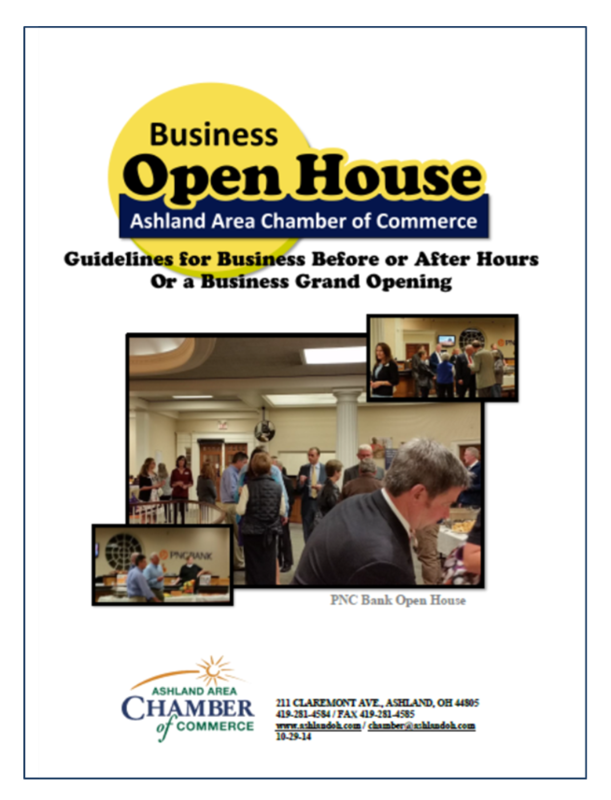 The Legislative Committee of the Ashland Area Chamber of Commerce is committed to reviewing, developing, and supporting issues that promote a positive, pro-active business environment. Register to vote or update your voter information online. Get to know your government representatives and offices. They are here to help. The Chamber wants to help you promote your company. 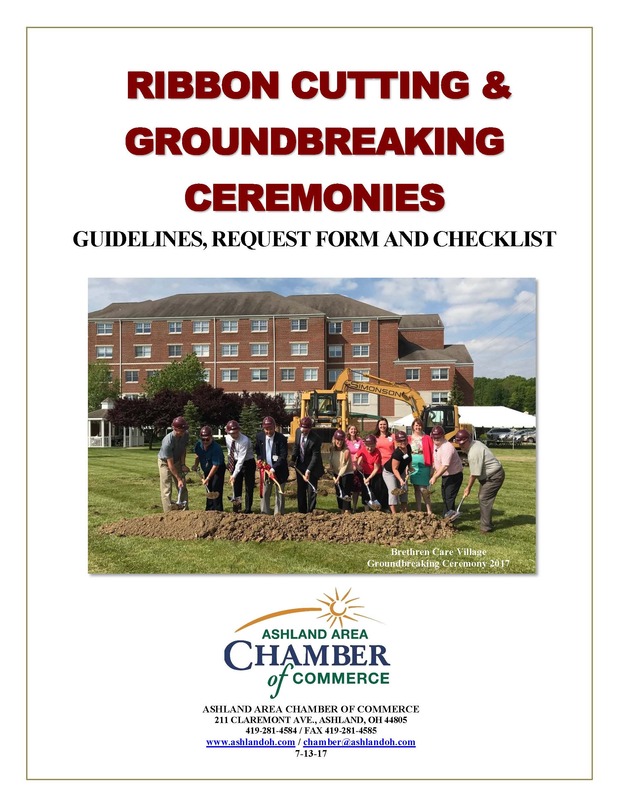 We can help you host a Ribbon Cutting, Ground Breaking Ceremony or a Business Before-During-After Event. Click on the brochures below to learn more!